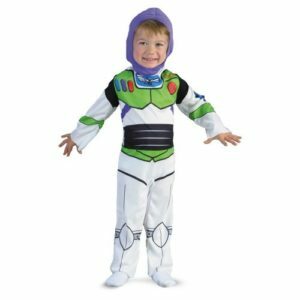 When it comes to Disney princess costumes for little girls, we are all familiar with the different princess costumes that are inspired by all the different Disney movies. 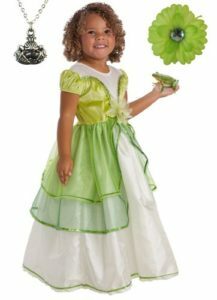 These adorable princess costumes are sure to put a smile on any young girl’s face on Halloween night. 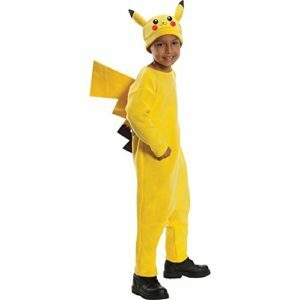 Children are sure to enjoy these costumes for Halloween as well as birthday parties and dress up. 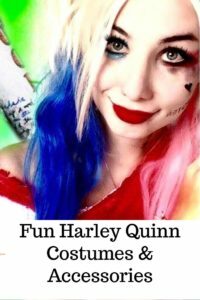 This entry was posted in Babies & Kids Costumes and tagged Disney princess costumes for girls, disney princess costumes for little girls, princess costumes for girls, princess costumes for little girls, princess dresses for little girls on August 26, 2016 by Halloween Inspired.